HONESTY. We call a spade a spade. Substitute the ideas, mistake the wish with the realty is not our method. SOCIABILITY. We talk about complex structures in a simple way, we are always ready to discuss. DELIBERATIVENESS. We do everything for our customers as we do for ourselves. First we test and practice working methods on ourselves, and only after that we translate them to our customers. AVAILABILITY. We make working processes and tariffs transparent. CONTINUITY. We strive for the future where your children and grandchildren work with us. The company has been working since 1995 and is a finance market professional; it has all necessary licenses but differs from all financial Russian companies at the same time. We treat the job differently, because, first of all, we are a company with family traditions. We appreciate stability, we are long-term-partnership-oriented, we prefer progressive development and improvement of products and services. The philosophy of our approach is expressed in our values being shared by all our employees. The company was founded in 1995. One of the forebears was Yury Grigoryevich Lebedev, who was studying physics in the Soviet times. So the scientist became a financial expert and could engage his children in the world of finance. Victor Lebedev joined the company in 1998. He graduated from the Faculty of Economics of Lomonosov Moscow State University majoring in "Mathematical Methods of Economic Analysis". Elena Lebedeva joined the company in 1997. She graduated from Financial Faculty of the Ural State University of Economics majoring in "Banking and Finance". The name of our company consists of two Norwegian words: "Grott" means "cave", it can also mean "home" and "Bjorn" means "bear" but it is also a very popular Scandinavian masculine name. It appeared after an old legend about a powerful warrior who won the totem – the most powerful animal living nearby – a bear. So he started to call himself "Bjorn" and became famous world worrier as he defended justice, freedom, and friendship; he was a thunderer and the Gods bestowed him. We translate "GrottBjorn" as "The home of a thunderer being bestowed by the Gods", as we always defend our customers' interests, we strive for maximal transparency and reliability, and we ensure our customers' victory in financial markets! Moreover, in the legends about Vikings we appreciate their spirit, fidelity to traditions, dedication, aspiration to transfer knowledge and experience from one generation to another and courage that pushes the boundaries. "Tuesdays on Exchange" are held free of charge two Tuesdays a month in the North-Western branch of the Moscow Exchange. Permanent speakers are: Marina Sakovich – the Head of North-Western department of "GrottBjorn" and Irina Kyuchukova – Head of the Department of foreign exchange and money market at North-Western branch of Moscow Exchange. Financial Atelier "GrottBjorn" is majoring in working with legal entities foreign companies including. Being a member of European CCIs such as Finnish-Russian Chamber of Commerce, Russo-British Chamber of Commerce, Italian-Russian Chamber of Commerce, French-Russian Chamber of Commerce and also Russian-German Foreign Sales Chamber, GrottBjorn is efficiently organizes events for European business representatives. We value every customer that is why we always try to make his cooperation with our company comfortable trying to consider specificities of each separate business and find an individual cooperation strategy. 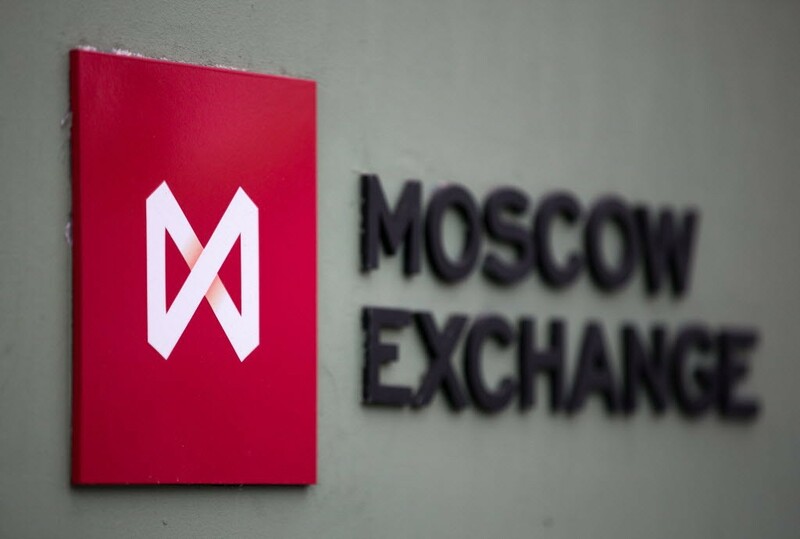 The correctness of the chosen approach is proved by the fact that the company is regularly in the top-10 of the Moscow Exchange ratings. «Elite of Open Market» is the oldest and one of the most prestigious annual contests for participating companies of the securities market. The contest is annually held by the largest self-governing company of the securities market – Russian National Association of Securities Market Participants (NAUFOR). 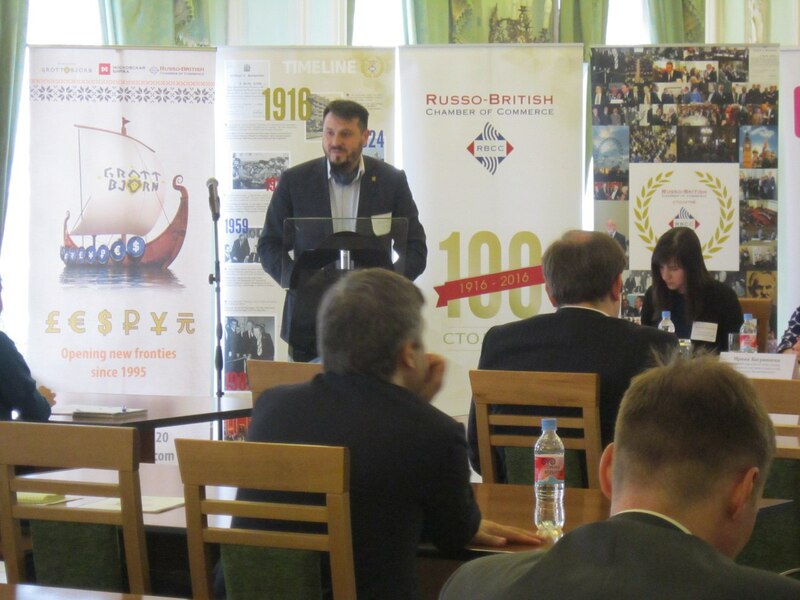 The Russian exchanging market shows new perspectives for European business representatives. Thus, buying or selling Russian Rubles/ foreign currency on a Stock Exchange they can be sure that they make the most profitable deal at each certain moment because bidding is anonymous and on-line. Basing on the results of Stock Exchange trades the Central Bank of Russia fixes its own exchange rate for key currencies for the next day. Being a Prime-broker of the Moscow Exchange in the section of currency market we help our customers to reduce conversion costs thus preserving money for more important things. Our company also offers efficient exchange instruments helping to receive forecasted financials securing themselves and their companies from risks connected with currency run-ups. License №166-02672-100000 from 01.11.2000. License №166-02695-010000 from 01.11.2000. License №066-13298-001000 from 02.09.2010. License №066-13299-000100 from 02.09.2010.